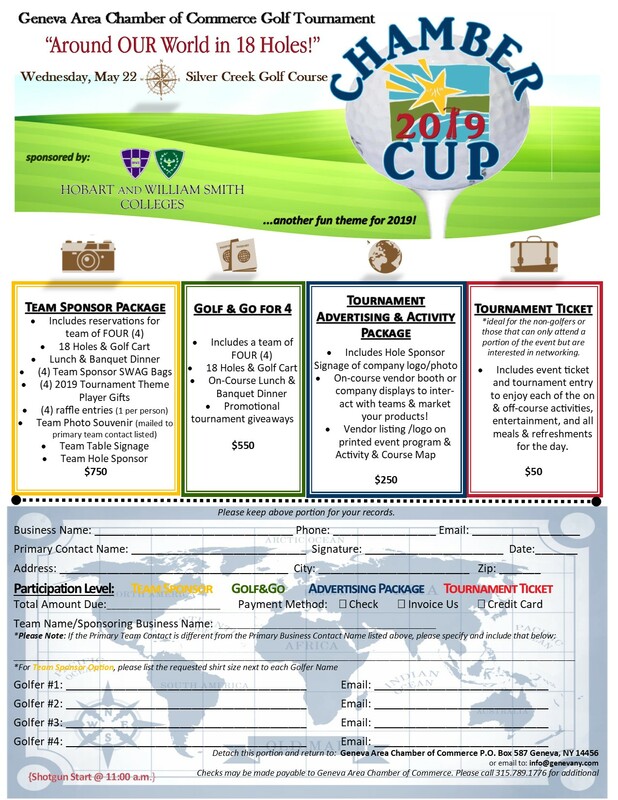 Join us on Wednesday, May 22 at Silver Creek Golf Course for our 2019 Chamber Cup Golf Tournament. ………..Featuring another Fun New Theme for 2019! The Chamber Cup Golf Tournament is about more than just golf! Over the past few years, we have been working to have this event evolve into a day of outdoor fun. In addition to all of the traditional components of a golf tournament, the event now includes tons of activities and entertainment. 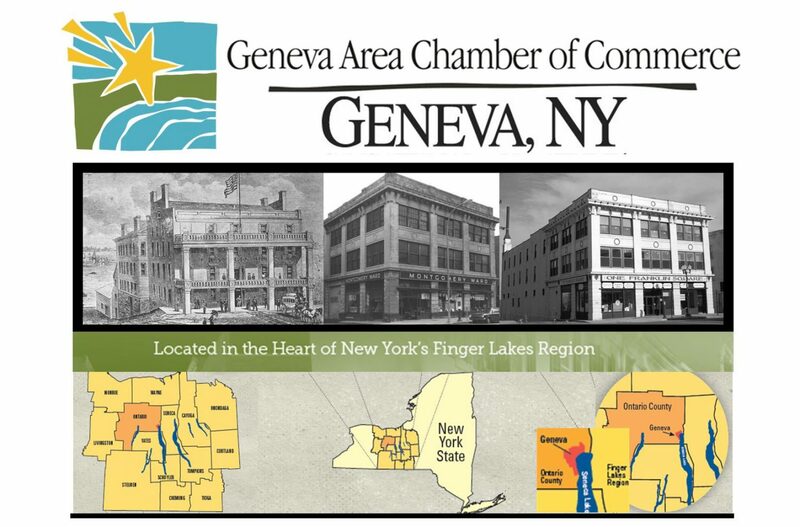 Attendees can enjoy a variety of food and beverages, and visit interactive member stations to see and learn about different products and services that our members provide. For 2019 teams and activity station (vendor) spaces will be filled on a first-come, first-serve basis.